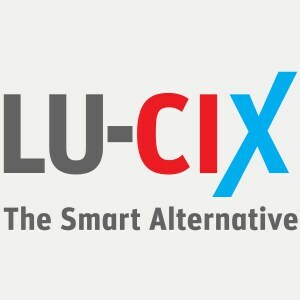 LU-CIX stands for Luxembourg Commercial Internet Exchange. LU-CIX was founded in 2009 based on a cross-industries initiative set up by major national and international Internet players, with the aim of developing the Internet in Luxembourg. The LU-CIX model of being open and neutral is based on the philosophy of already existing international IXPs. Thanks to LU-CIX, companies attracted to Luxembourg by the favourable economic environment and generating IP traffic, are now in a position to find all the means and tools to carry their traffic to all Internet users around the world. This Internet Exchange Point will permit the various ISPs to exchange Internet traffic between their networks, and thus directly connect the content providers and international Internet operators located in Luxembourg. LU-CIX has a neutral independent structural organisation and is divided into two legal entities: LU-CIX A.S.B.L. a non-profitorganisation and LU-CIX Management GIE (Economic Interest Group) that runs the technical backend.